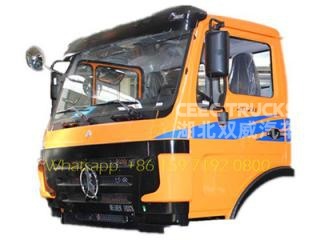 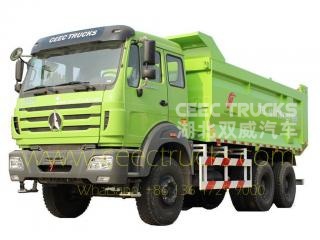 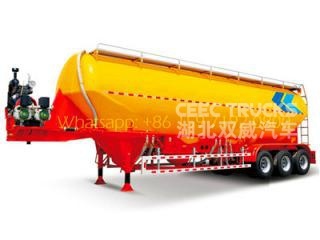 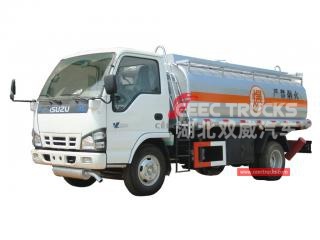 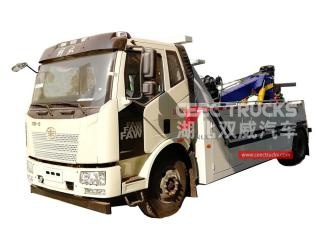 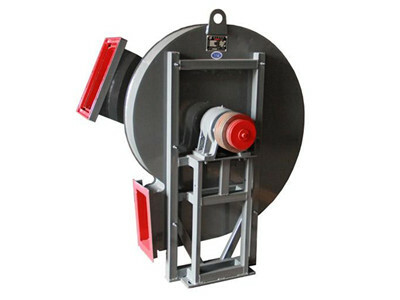 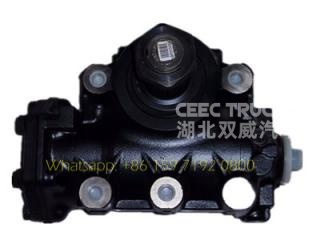 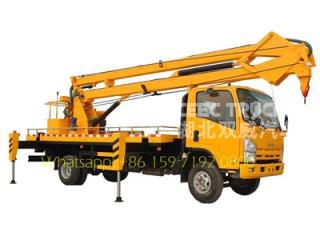 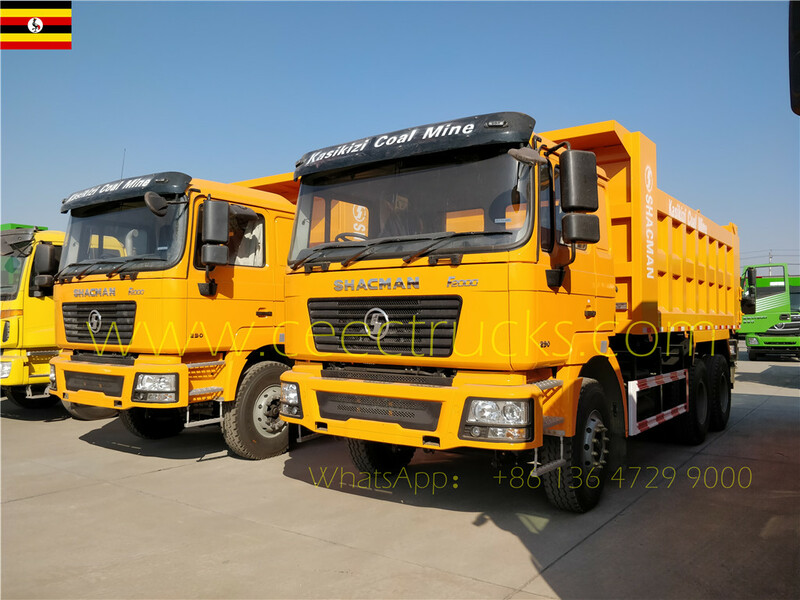 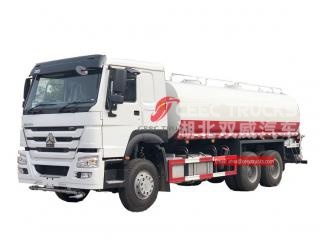 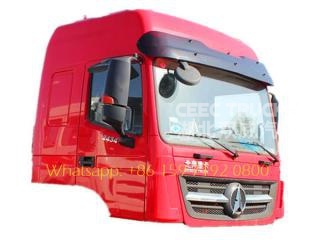 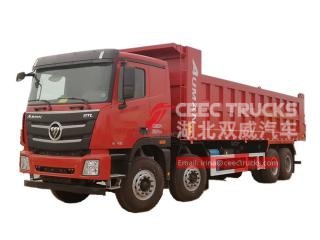 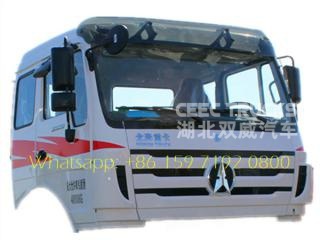 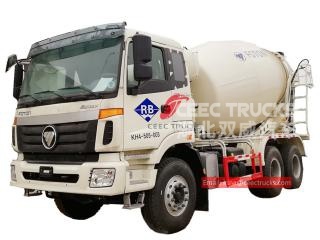 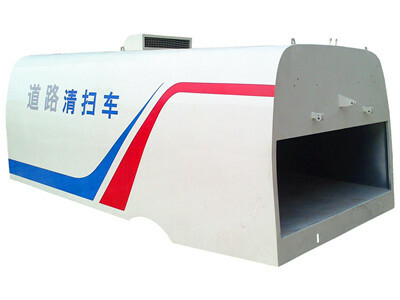 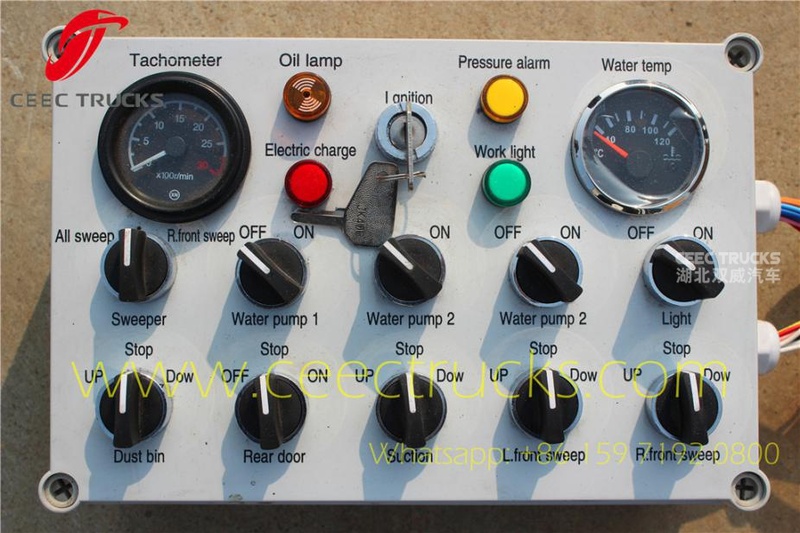 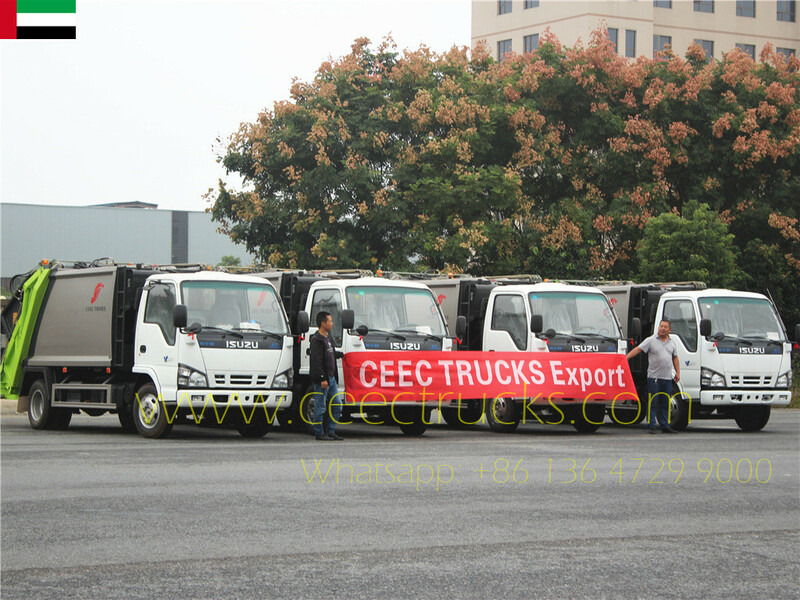 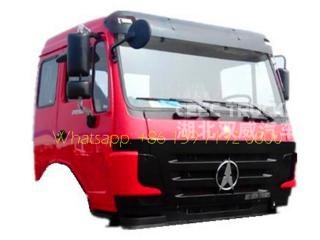 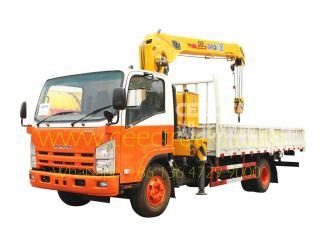 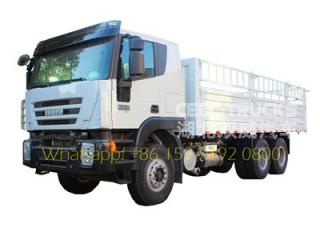 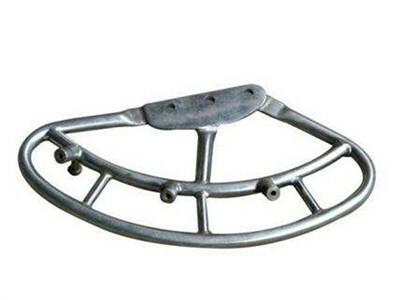 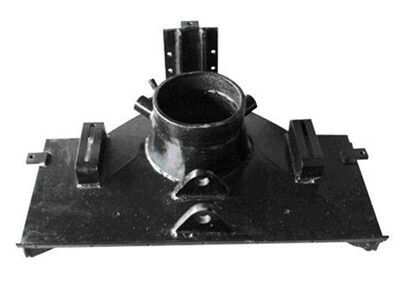 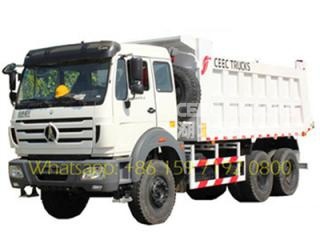 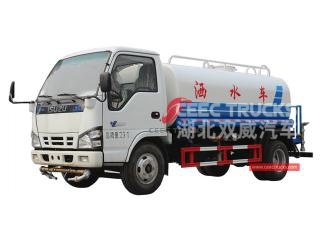 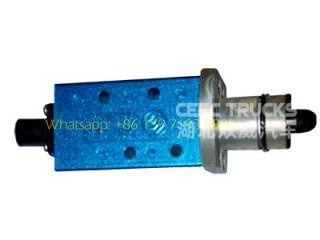 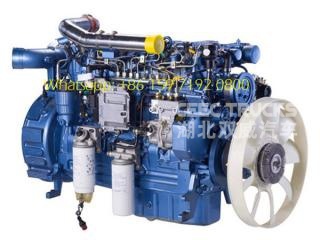 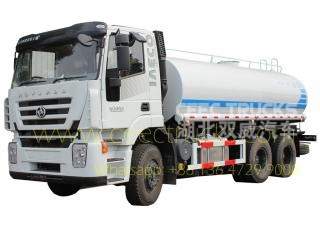 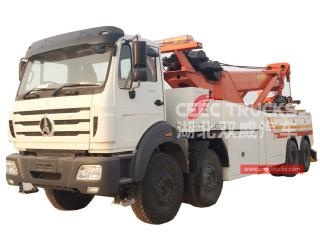 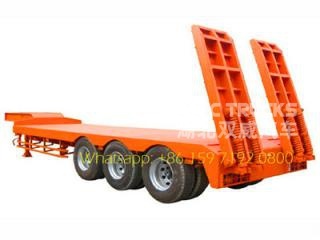 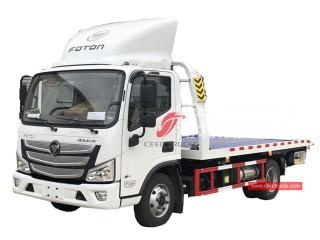 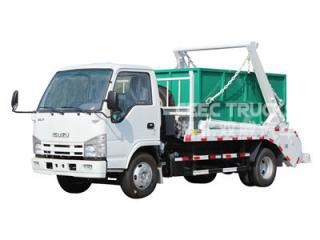 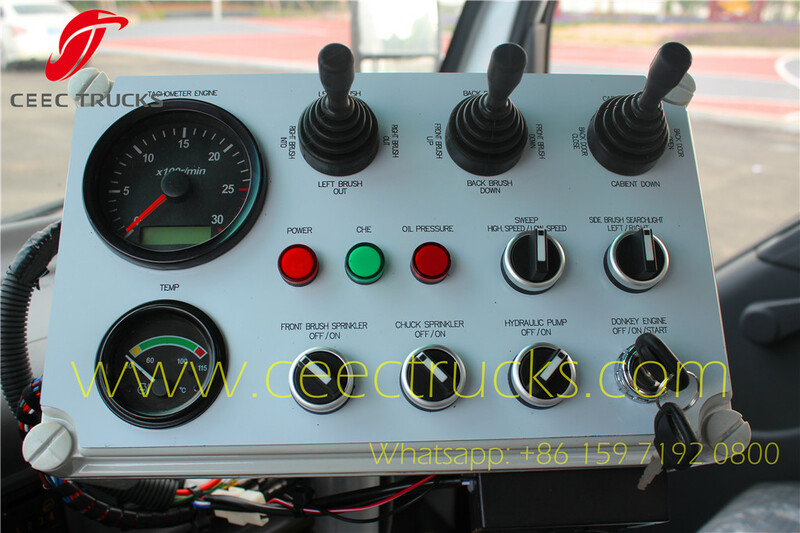 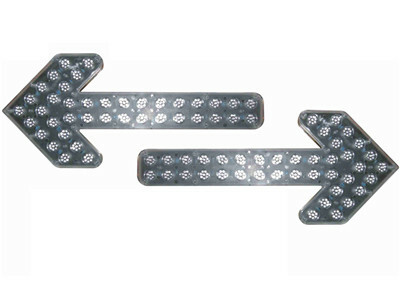 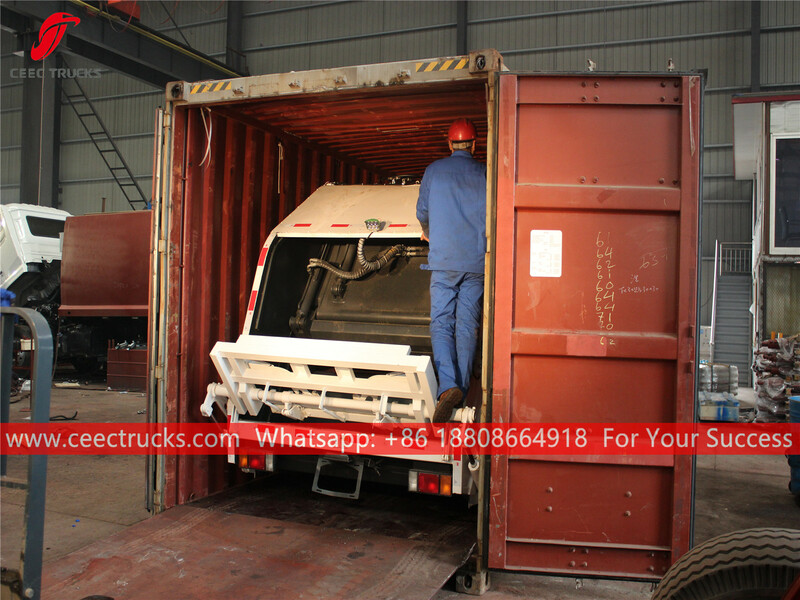 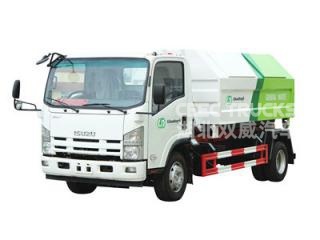 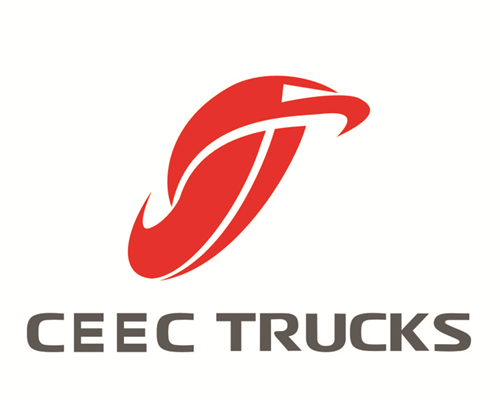 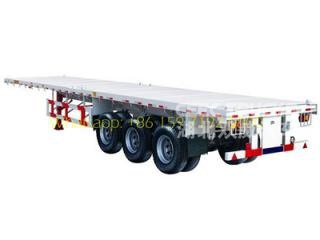 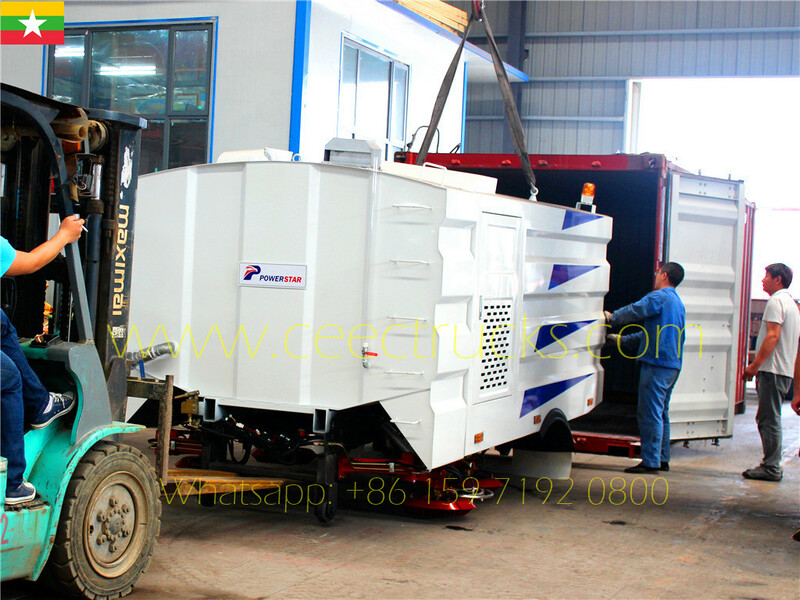 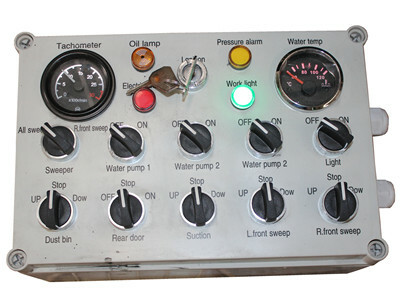 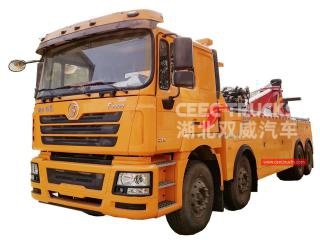 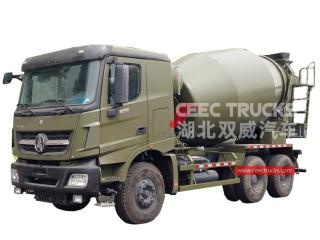 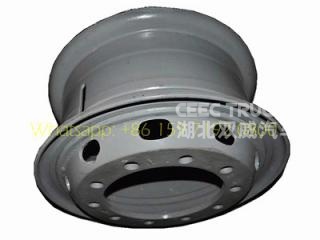 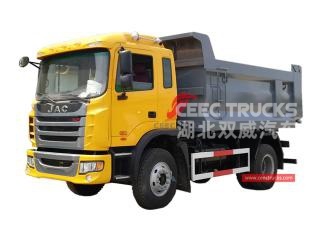 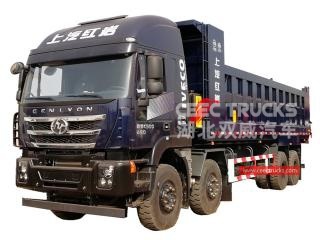 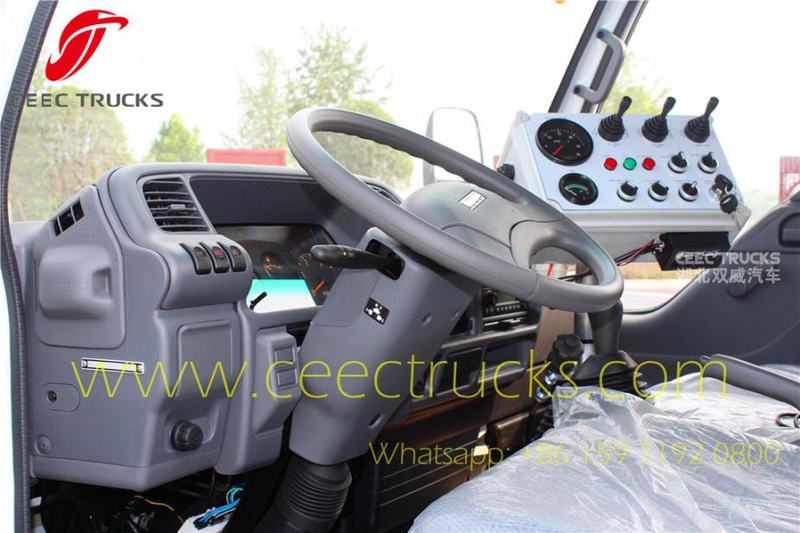 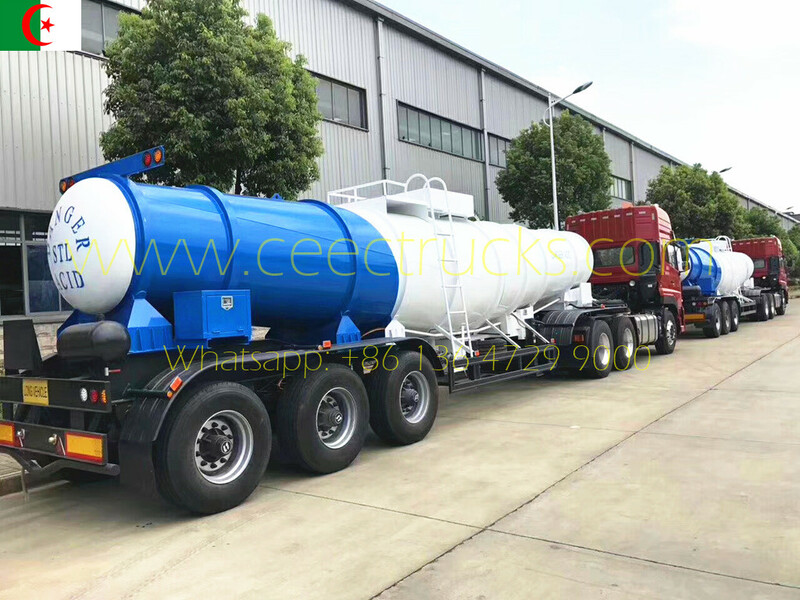 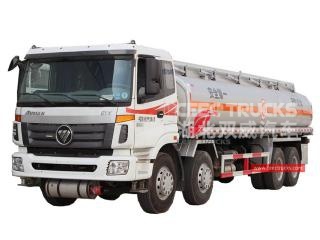 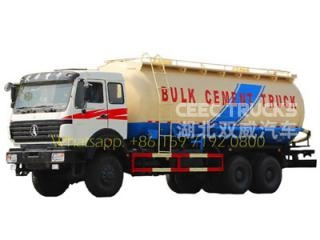 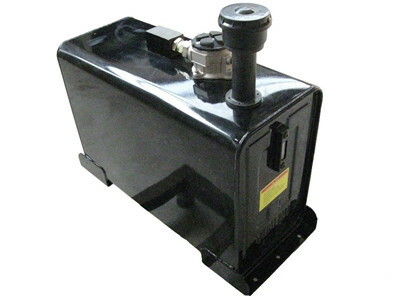 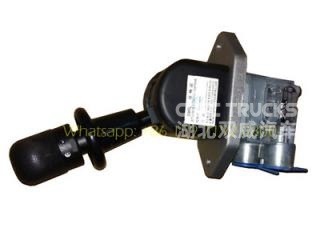 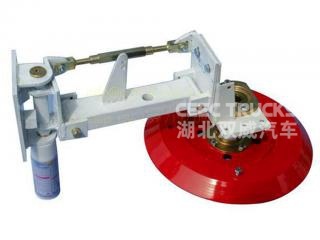 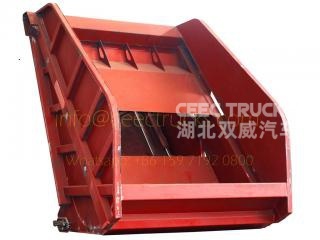 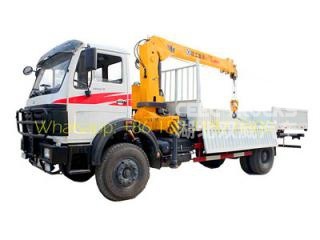 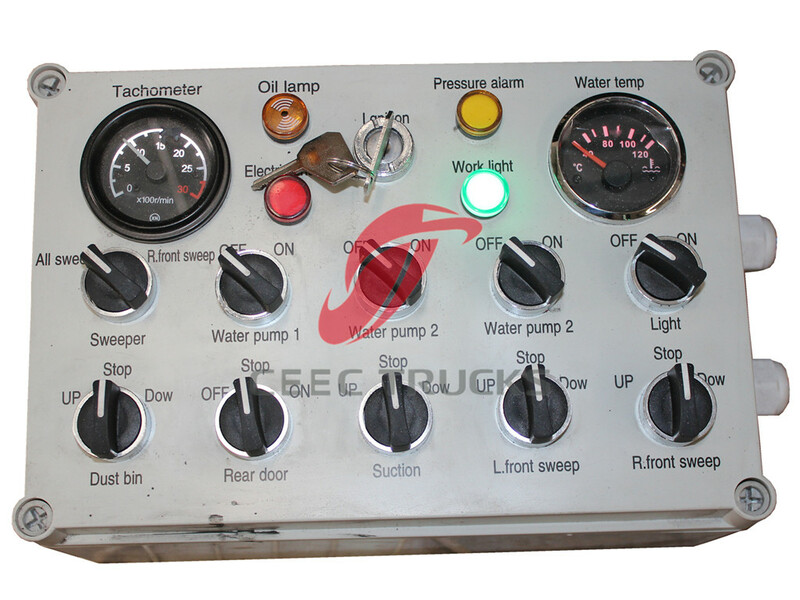 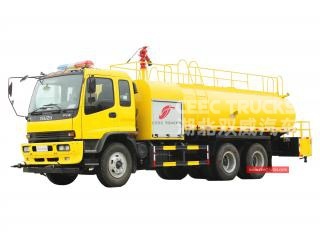 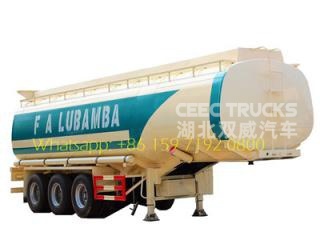 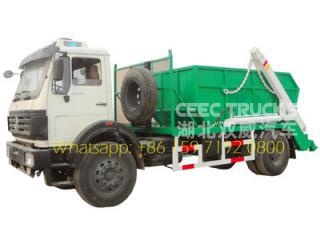 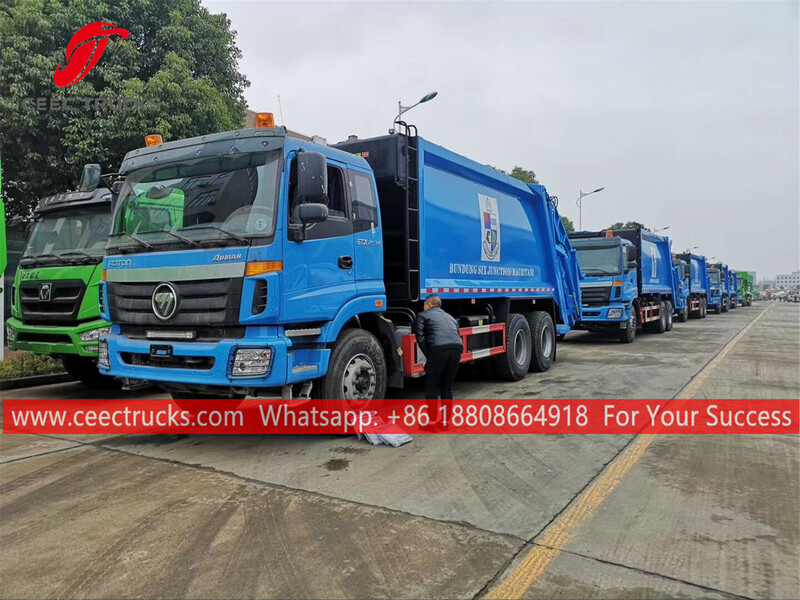 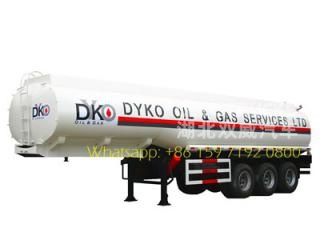 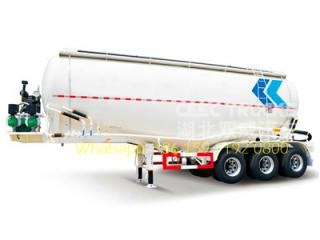 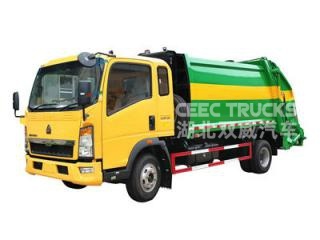 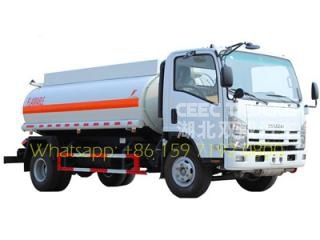 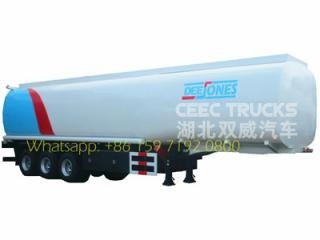 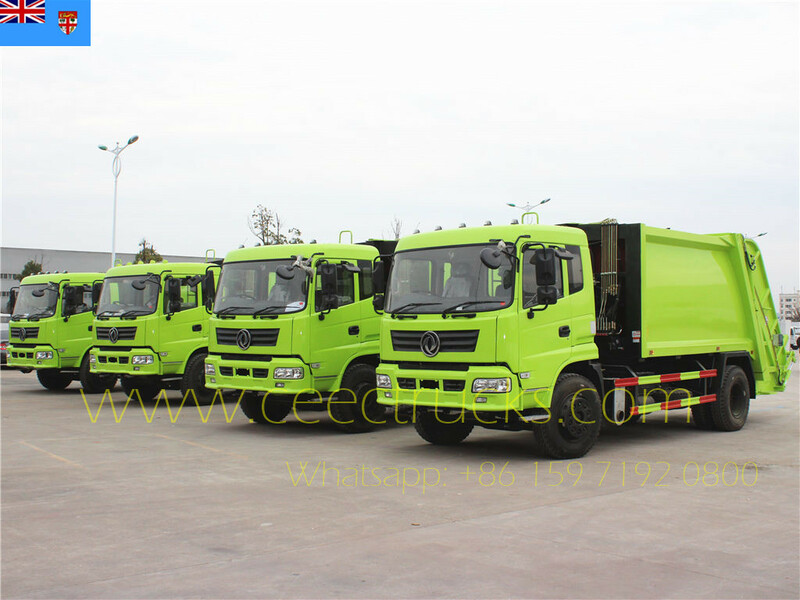 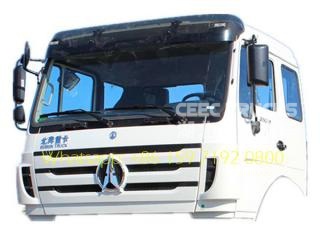 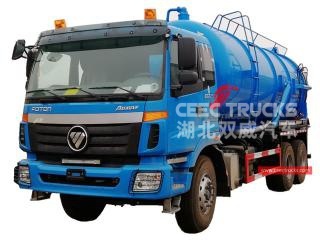 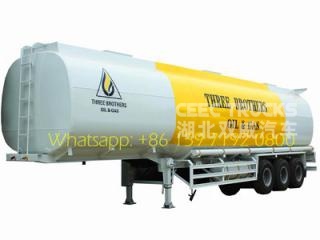 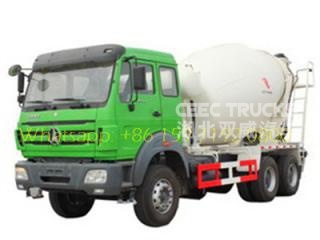 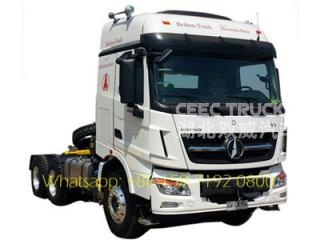 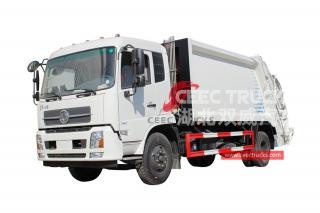 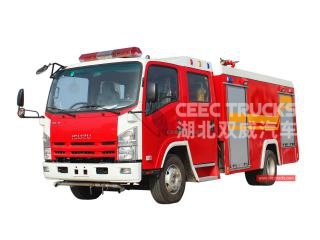 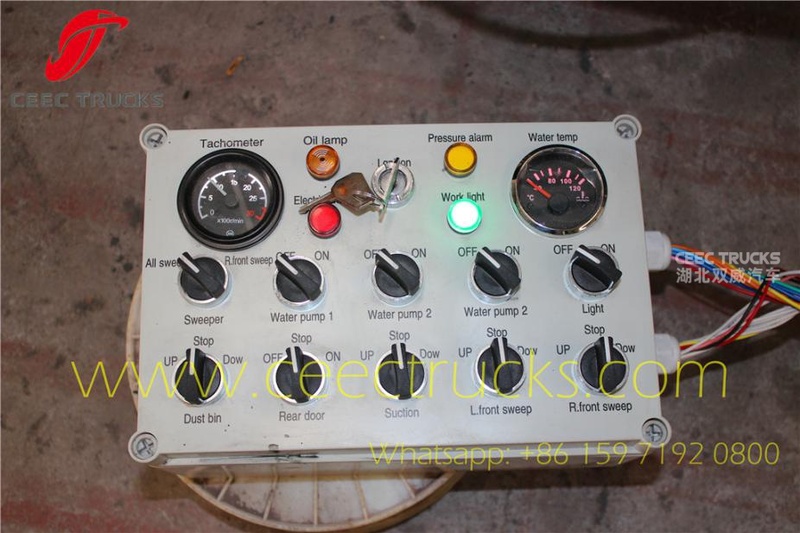 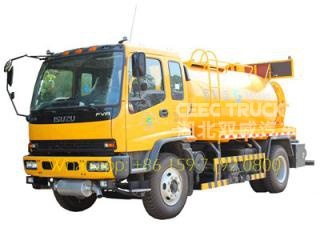 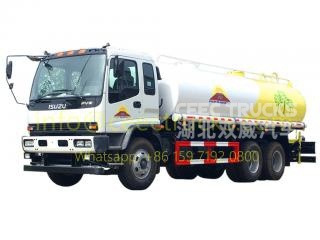 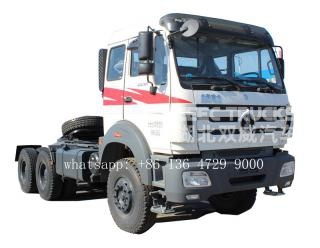 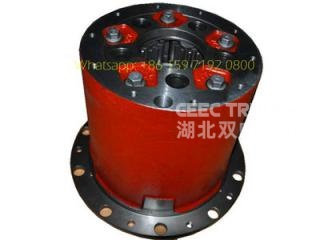 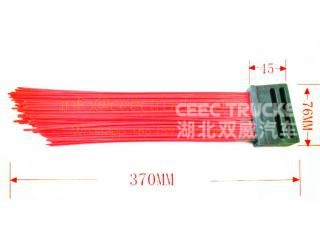 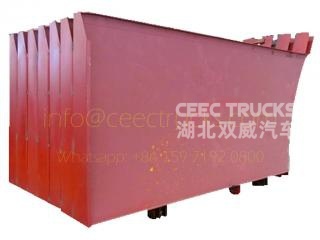 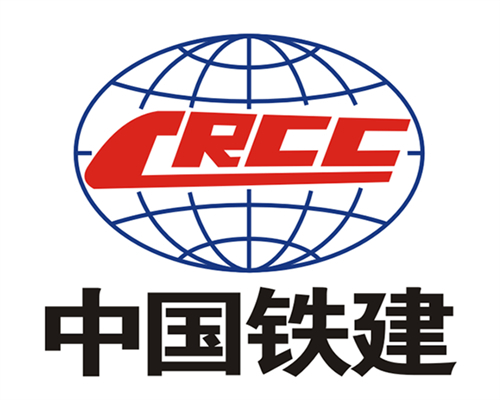 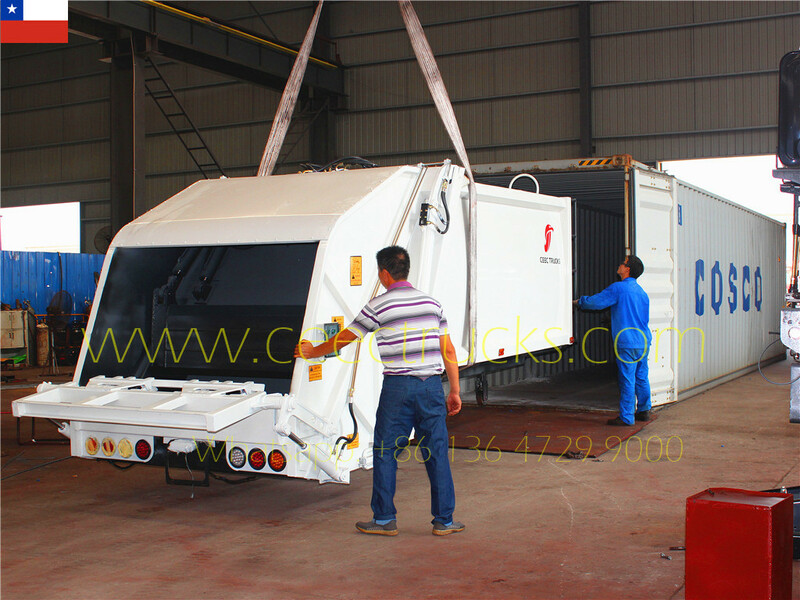 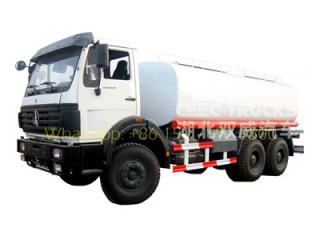 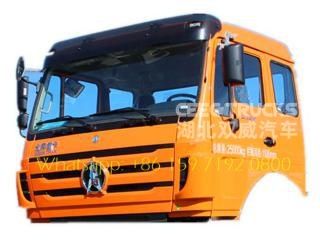 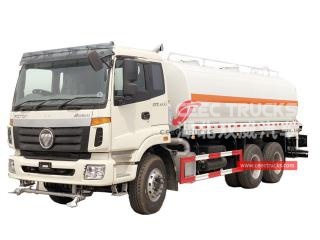 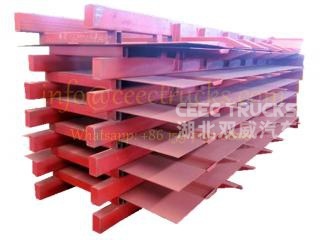 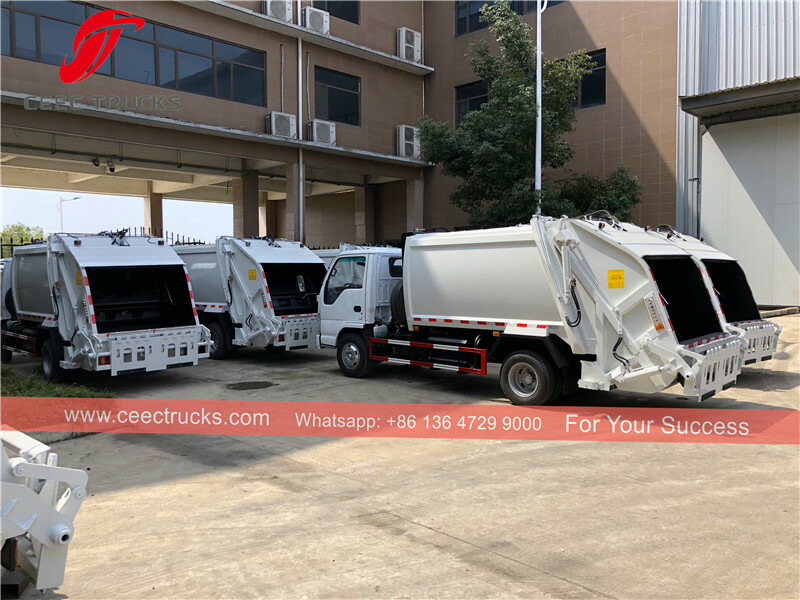 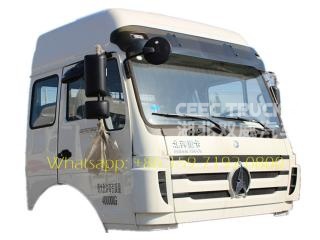 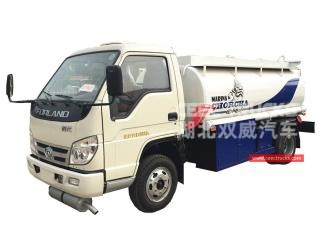 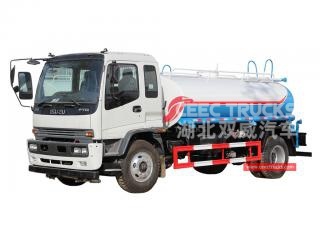 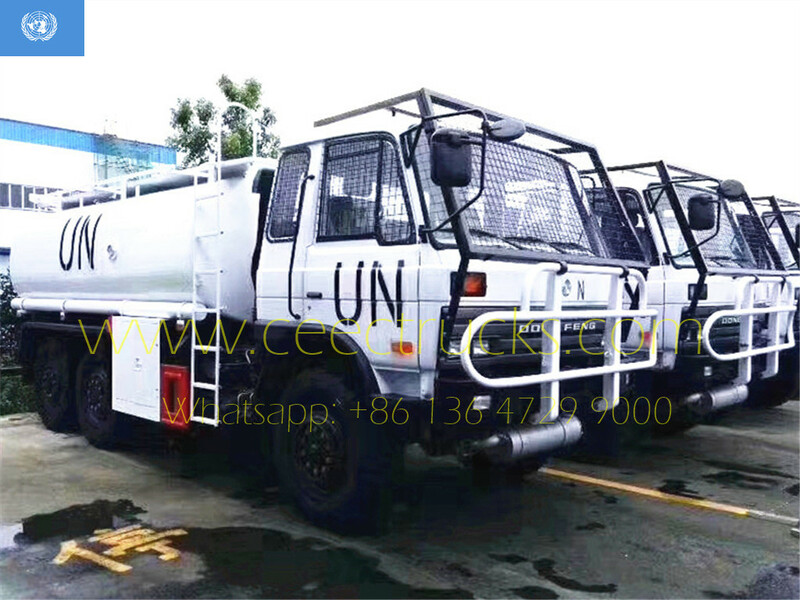 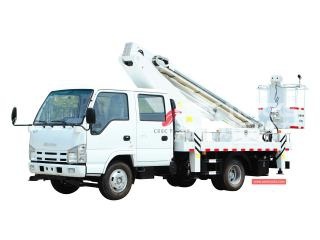 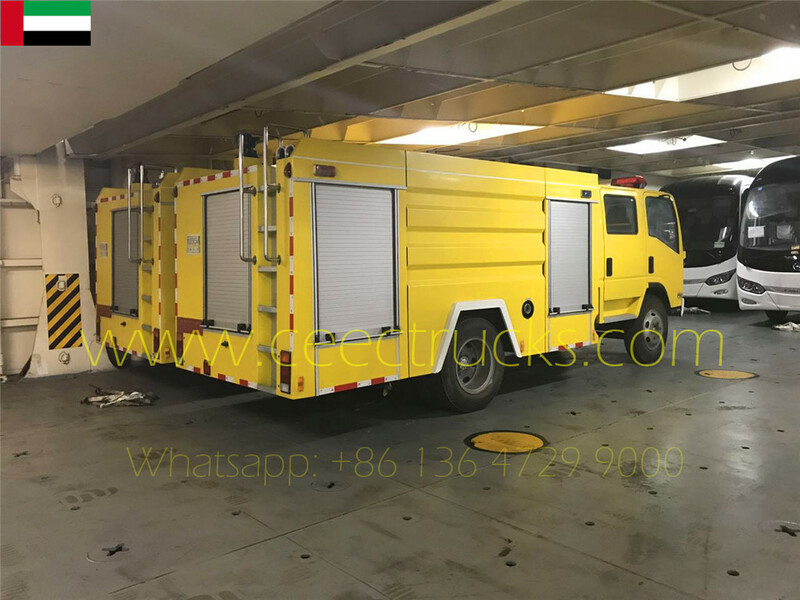 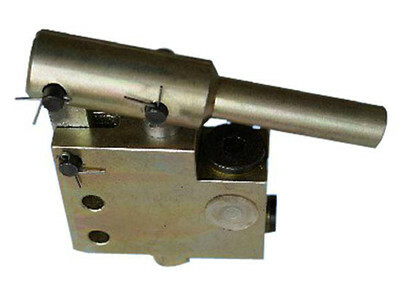 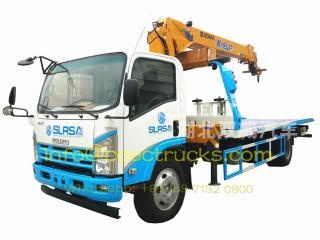 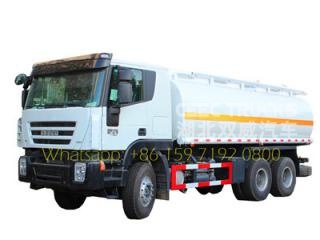 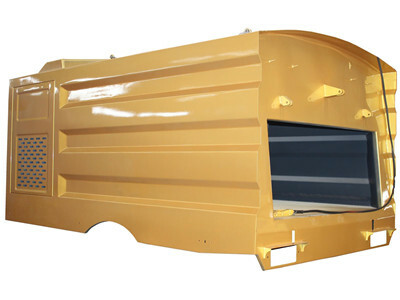 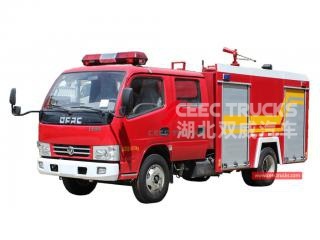 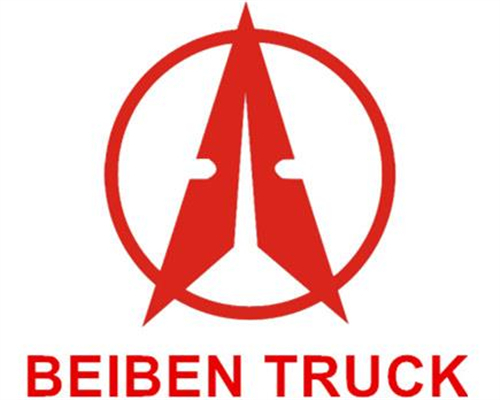 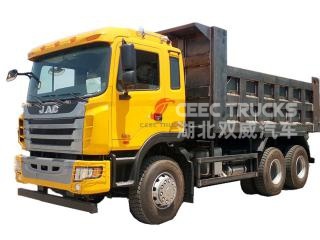 CEEC supply control box mainly service for road sweeper trucks and road sweeper superstructure, whole English version plate for easy control, service can be longer as 5 years. 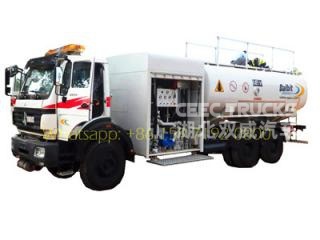 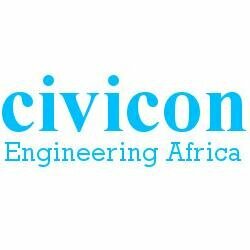 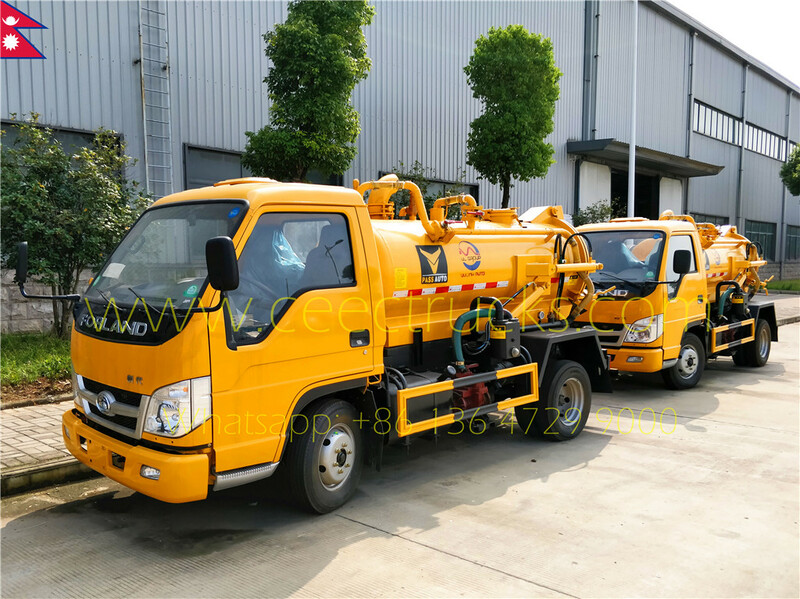 • The 5CBM road sweeper is equipped with a high efficiency spraying system to prevent the formation of dust clouds during operation. 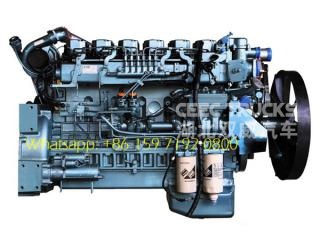 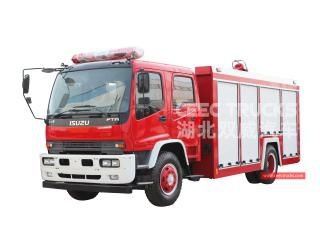 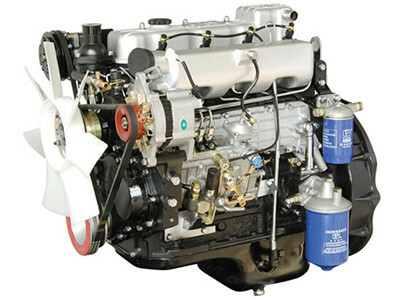 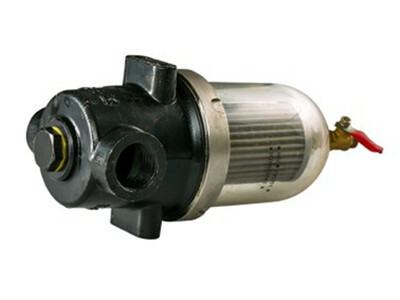 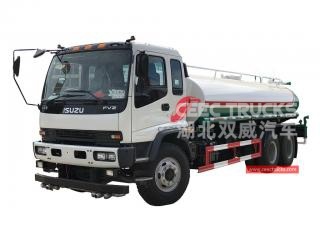 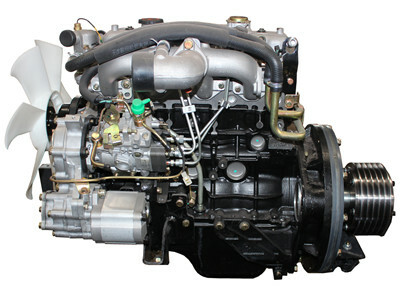 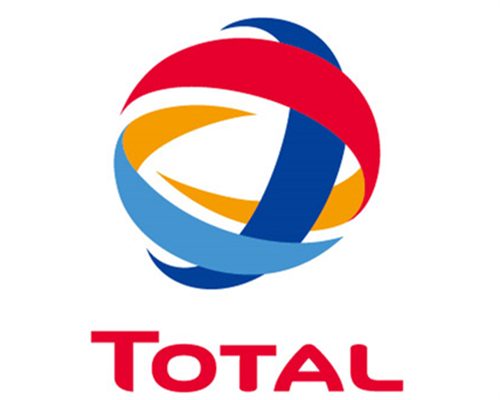 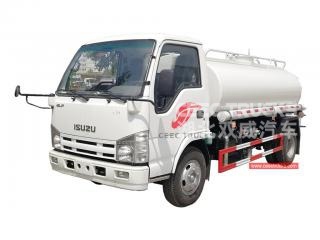 • ISUZU diesel engine is chosen for its unique automatic clutch system that can start or stop the auxiliary engine under no-load condition. 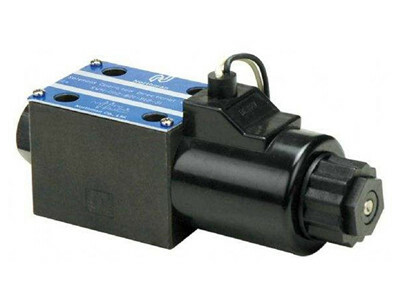 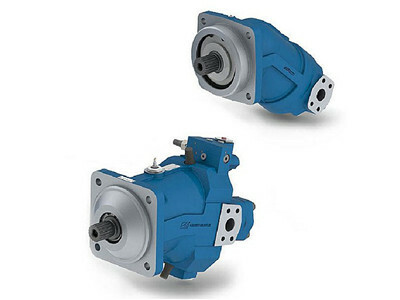 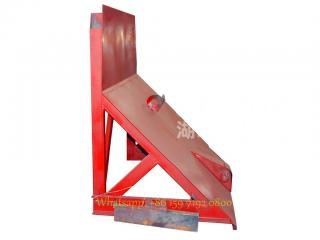 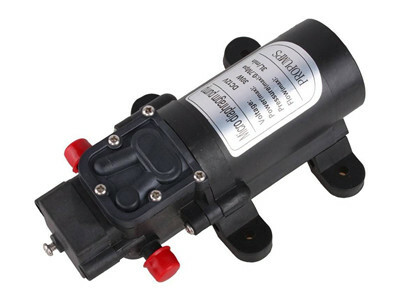 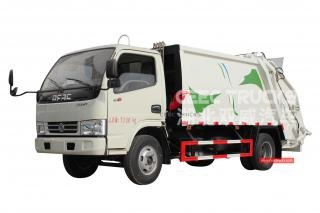 • The sweeper features has an collision avoidance function to protect it from damage during operation. 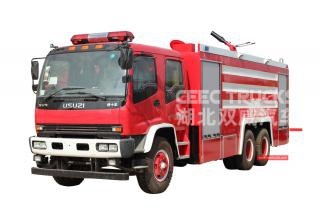 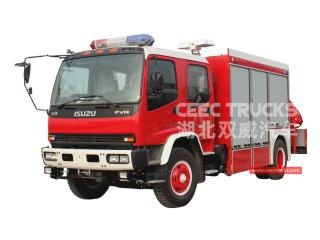 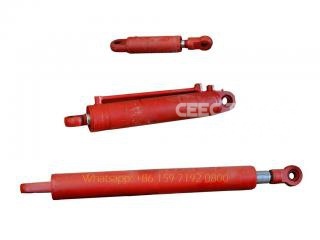 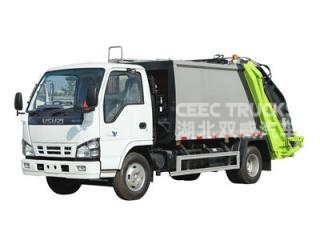 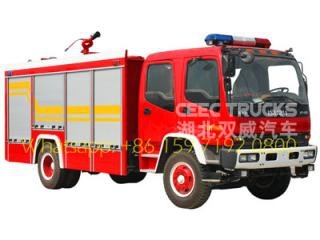 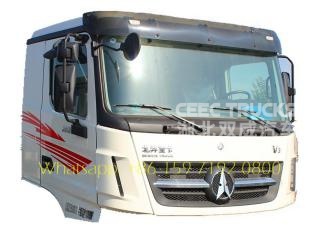 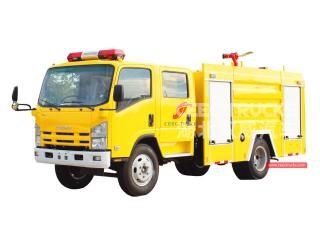 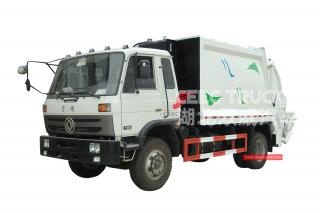 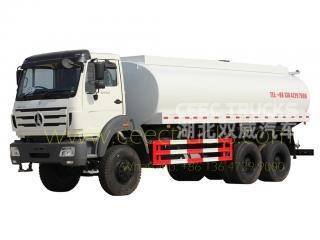 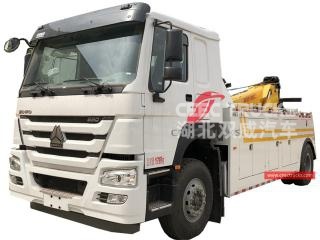 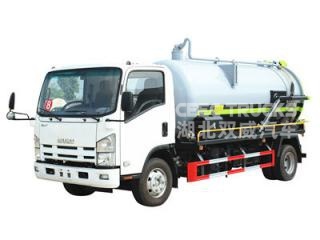 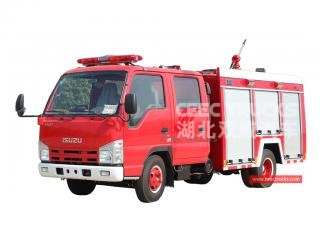 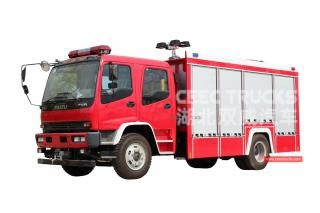 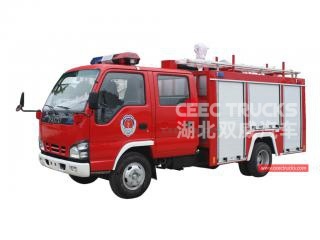 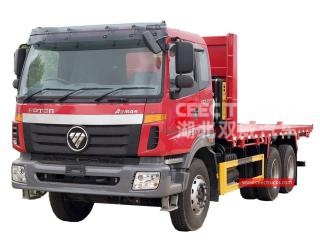 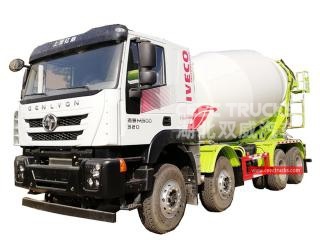 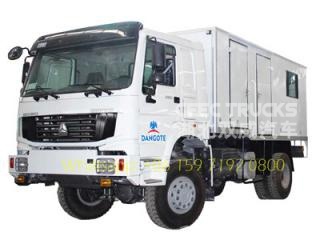 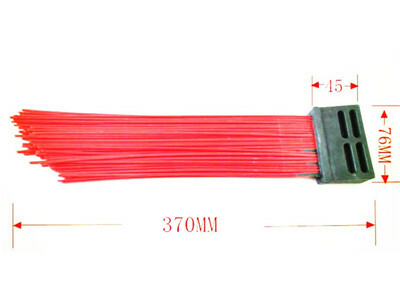 • DONGFENG 10CBM road sweeper has two sweepers and an air suction nozzle in the middle improves sweeping efficiency. 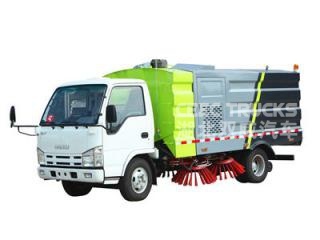 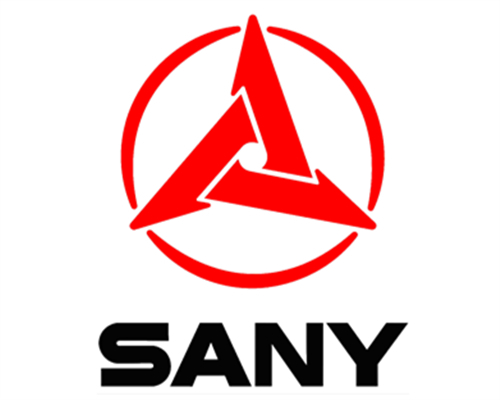 • The sides of the sweeper are equipped with a screen and high efficiency dust collector to prevent the formation of dust clouds.